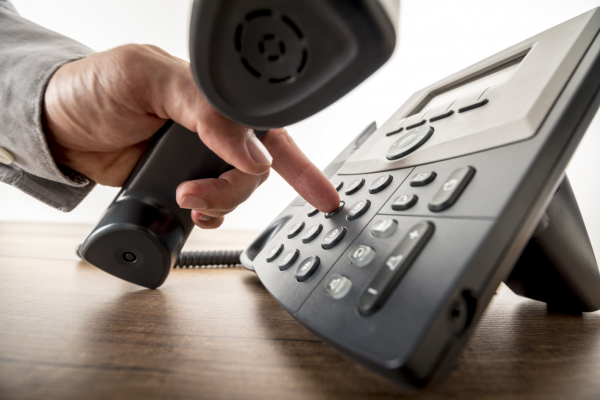 Outdated phone systems can be detrimental to a company’s business, as even one missed call can cost them a customer, sale or a whole account. This is why it is so critical to keep a phone system up to date. Empire Technologies has technicians hat are highly skilled in Commercial and Industrial Phone Systems in Inland Empire that can help update any outdated phone systems. Update your phone system today! Call the Empire Technologies staff today at (909)321-2570; about our Commercial and Industrial Phone Systems in Inland Empire.